Slice of Country Heaven! 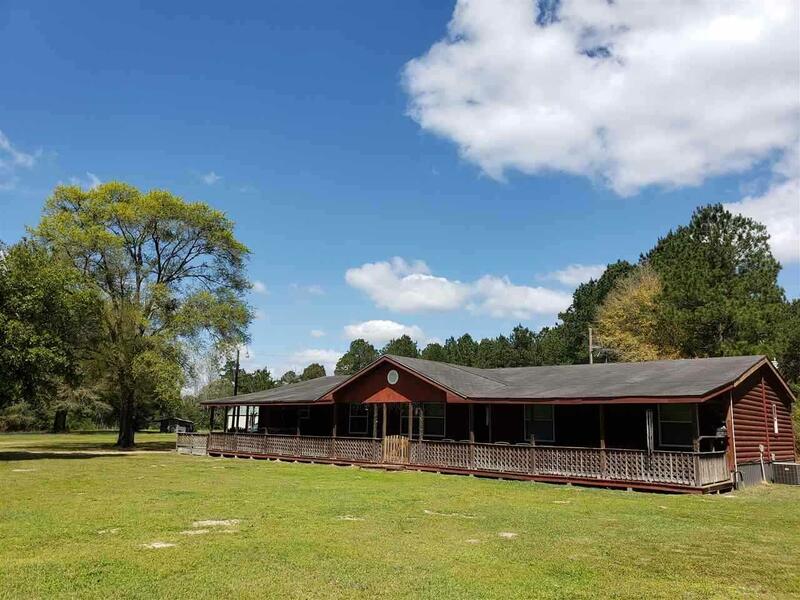 Beautiful rural 2006 manufactured home sitting on 6 gorgeous acres. The home is a 4 bedroom 3 bath, 2432 sq ft retreat. Enjoy your coffee from the 1264 sq ft covered front porch while watch the hummingbirds and bluebonnets! 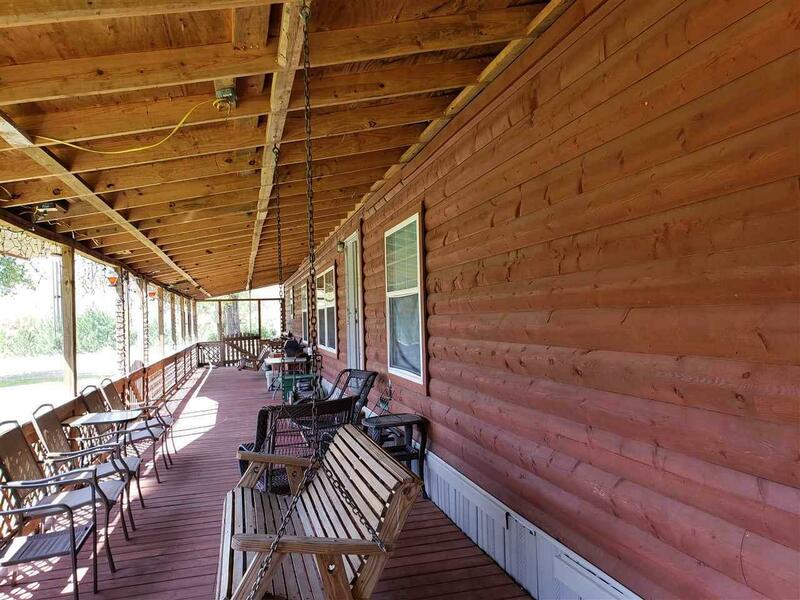 With 2 living areas, fireplace, large kitchen, & storage buildings, this place has it all! 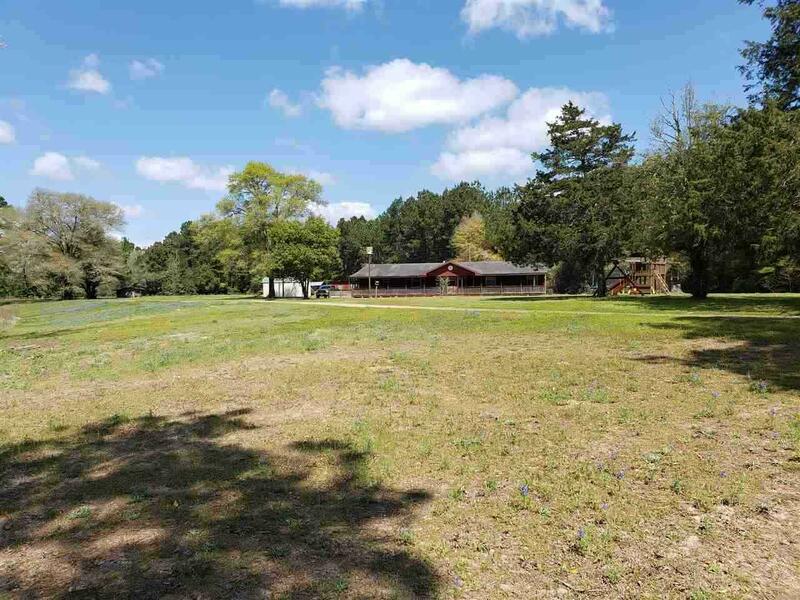 Only about 20 miles from Lake Toledo Bend and fishing on the Sabine River! 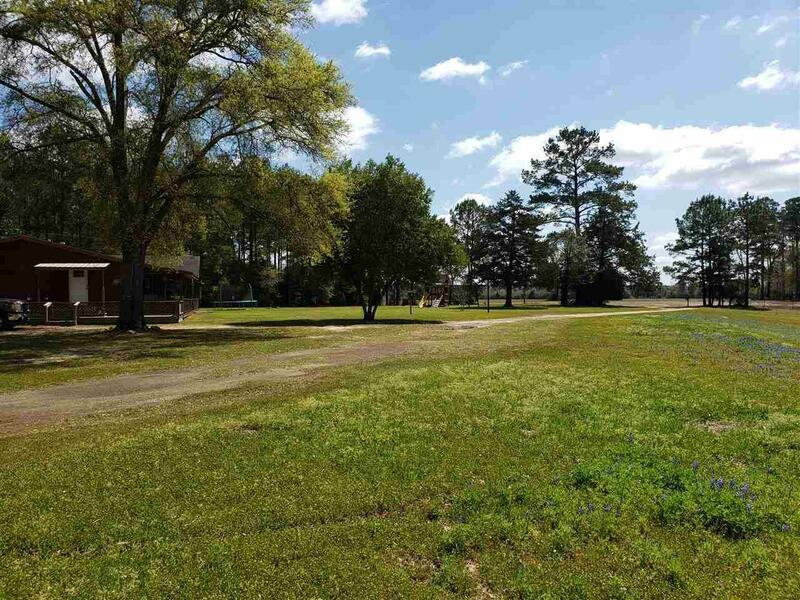 If you are looking for a large living space, with all the amenities in a beautiful secluded area then look no more!